During the European Passengers’ Federation 2018 conference, we will focus on the passengers’ views on public transport. 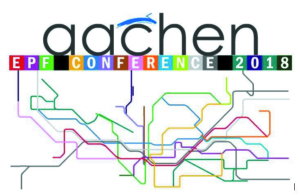 On 8-9-10 June passenger representatives and policy makers from all over Europe will meet in Aachen, Germany, to discuss innovative concepts and daily solutions in public transport. This year’s agenda will focus on tourism. How can tourism by public transport be improved. What are the needs of tourist? 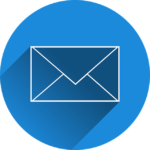 Be part of the conference to learn more! Registration is open!